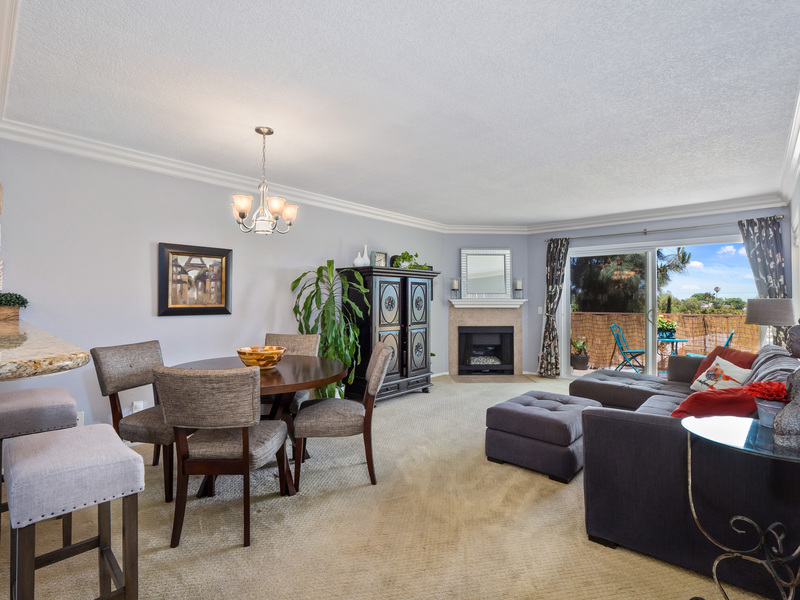 A Beautiful Top-Floor Condo...Bike to Beach & Belmont Shore JUST SOLD! This beautiful TOP FLOOR condo is in the terrific Circle area of Long Beach, convenient to CSULB and only 2.5 miles to the beach and Belmont Shore. 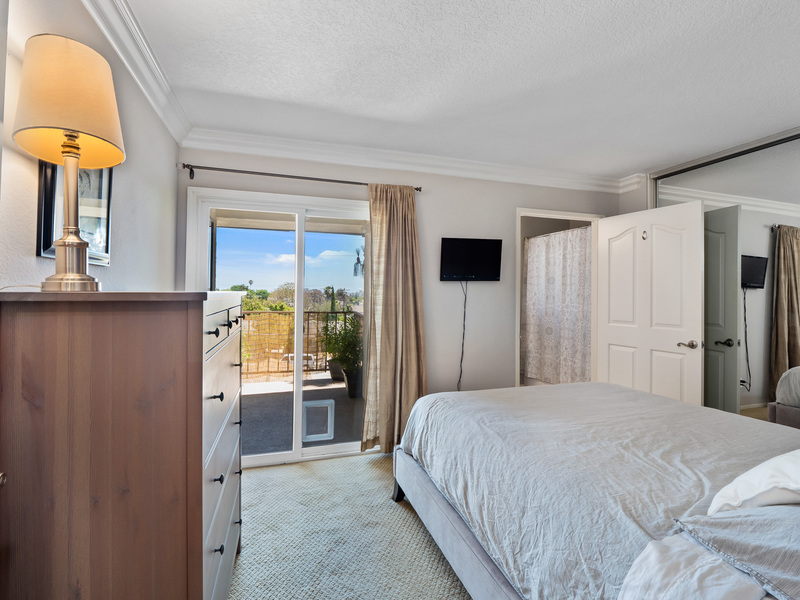 This light and bright 2 bedroom/2 bathroom unit has a large private balcony with a wide view of Long Beach towards the east. 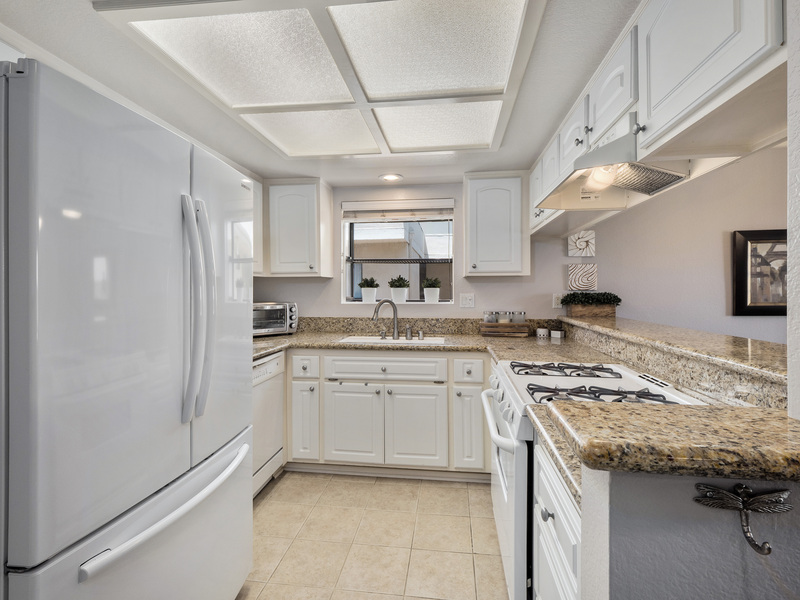 Upgrades include crown molding, custom wooden blinds, granite counter tops and a gas fireplace with "fire & ice" in the living room. 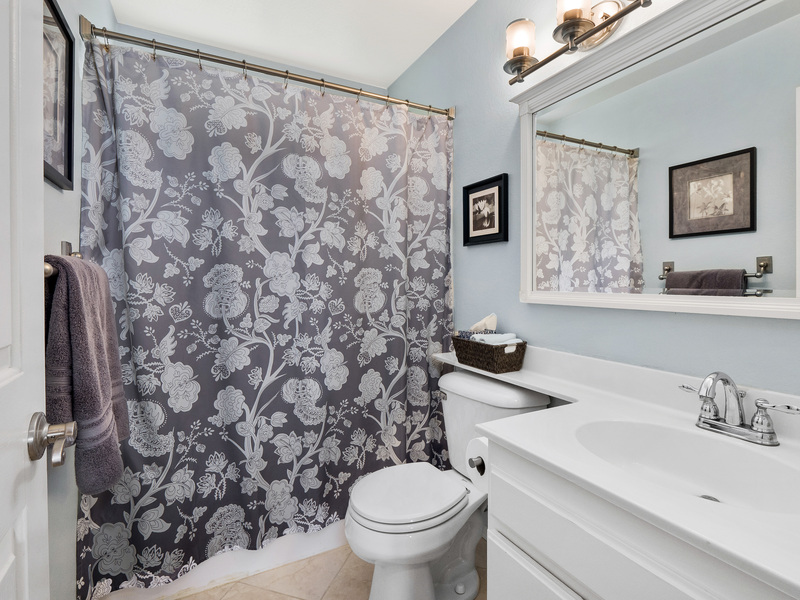 Both bedrooms are spacious and have wall-to-wall closets! 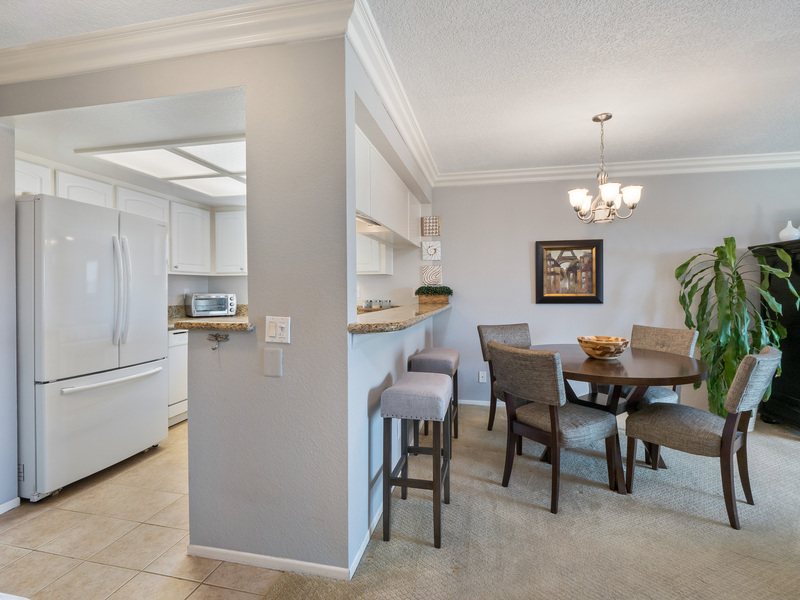 Ransom Gardens is a well-maintained building with secured access, elevator and gated parking. This unit comes with 2 private parking spaces! 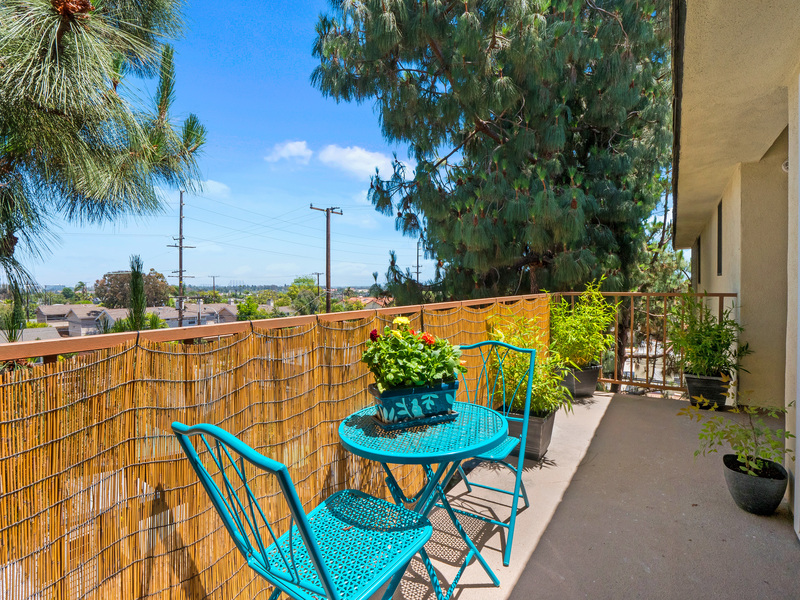 This unit's location offers affordable access to the best of Long Beach...beach, sun & fun!